Federal Reserve Chairman Jerome Powell’s testimony on the economy and monetary policy is the most important event risk this week. The Fed’s semi-annual report to Congress is always a key focus but this week’s speech carries even greater significance because it will be Powell’s first as the head of the most influential central bank in the world. Stocks traded sharply higher in anticipation of optimistic comments with the Dow Jones Industrial Average rising more than 350 points. This move along with the one in S&P 500 took stocks beyond recent resistance levels, paving the way for further gains in the coming days. Unfortunately currency and bond traders aren’t as enthusiastic as they appear to be holding off until Powell speaks. 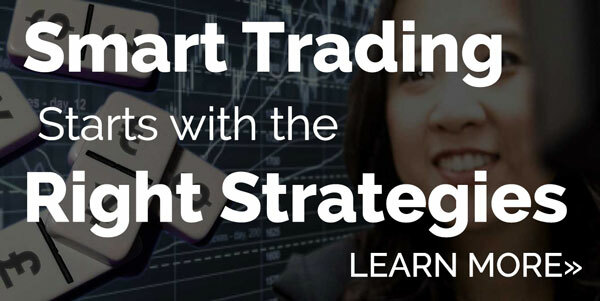 With that in mind, we expect all of the major currency pairs from EUR/USD to USD/JPY to hold steady or appreciate during the Asian and European trading sessions in the hours ahead of his testimony. There are 3 distinct ways that Powell’s speech could affect the dollar. The biggest impact on the FX market would be if Powell laid the groundwork for a March hike by specifying that rates need to increase quickly and could rise 3 to 4 times this year. With Fed Fund futures pricing in 100% chance of a hike next month, none of this would be new but given the dollar’s relatively weak performance in early 2018, unambiguously hawkish comments could drive the greenback sharply higher and take USD/JPY to 108. 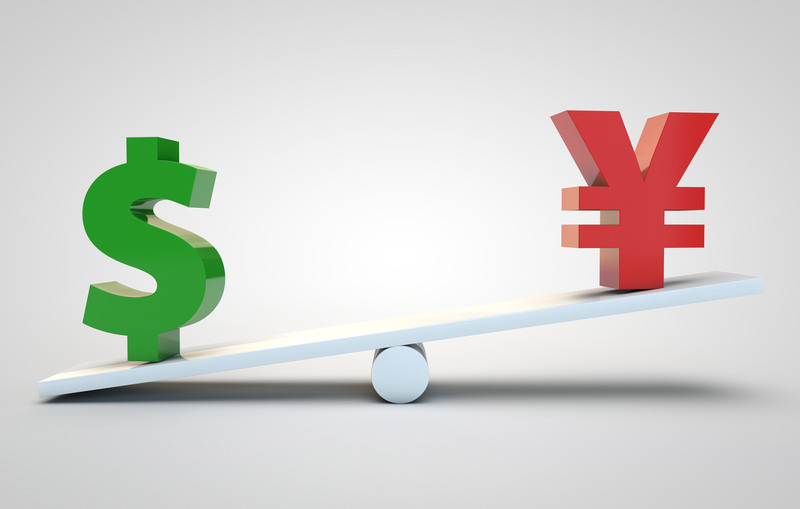 The dollar could also march higher if Powell highlights the improvements in the economy and the need for further rate hikes without specifying how many rounds although in this case, trading could be choppy and the dollar’s gains could be limited to USD/JPY. However if tone of Powell’s speech is cautious and he believes inflation or productivity is low, USD/JPY will drop to 106 and the EUR/USD will soar towards 1.24. #1 Powell’s Take on Recent Market Developments – The Dow is down 6% since its peak in January as 10 year Treasury yields close in on 3%. Most U.S. policymakers are not concerned about these moves, especially given the recent recovery. If Powell shares these views and downplays the February correction, we should see stocks and risk currencies rally. #2 Outlook on Growth and Inflation – Powell’s emphasis on wage gains, growth and inflation will also be very important. Wage gains have been on the rise and if he says it could push inflation higher, necessitating faster more aggressive moves on rates, it would be disastrous for stocks and risk appetite. In this case, the dollar would rise against most of the major currencies. #3 Position on More Rate Hikes – Last but certainly not least is how much transparency Powell provides on rate hikes. It is widely believed that he will emphasize the need for gradual tightening but if he gets specific and confirms that 3 to 4 hikes may be necessary this year, it would be the most disruptive to currencies as the dollar would propel higher. However if his comments are relatively benign in that he refrains from talking about the specific number of hikes, investors could see this as a green light for further gains in equities and risk currencies. 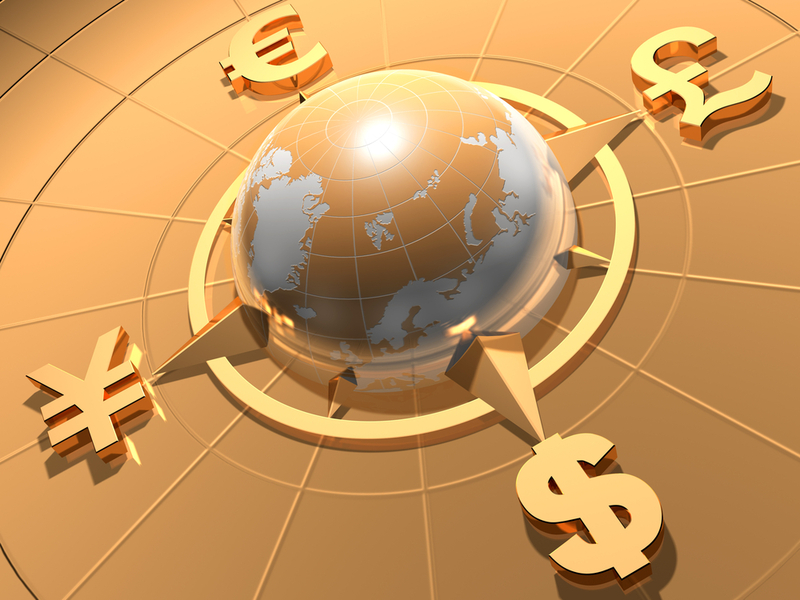 The market’s appetite for U.S. dollars will determine how all other major currencies trade on Tuesday including EUR/USD, which has been consolidating in a tight 4 day range. 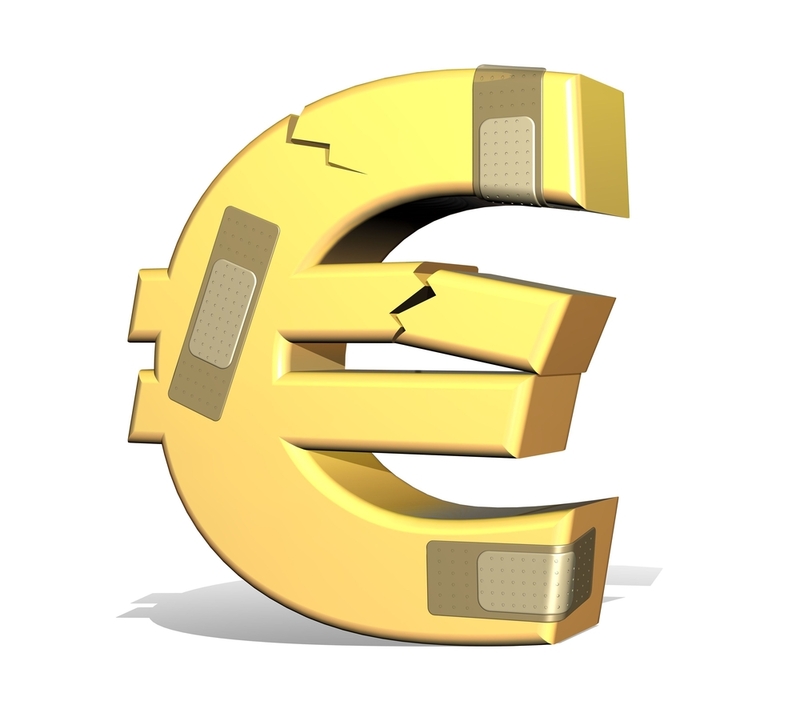 Today’s comments from European Central Bank President Draghi did not have a significant impact on the euro. Although he said the euro area economy is expanding robustly and the labor market is expected to improve further, strengthening their confidence in inflation, price pressures have yet to show a sustained upward trend and are therefore still conditional on ECB stimulus. Draghi also felt that market volatility and currency moves deserve close monitoring. With less than 2 weeks before the next policy meeting, these comments suggest that they could delay guidance changes by another month. 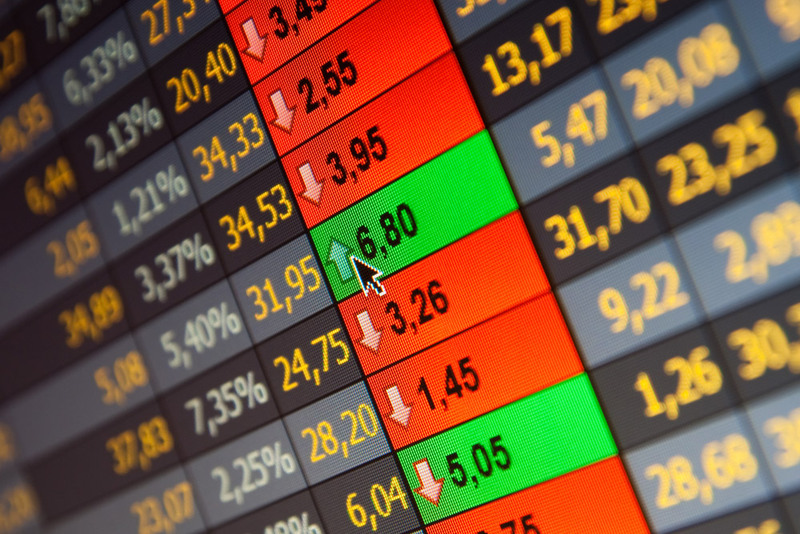 German inflation and Eurozone confidence numbers are scheduled for release tomorrow. While interesting, it will be Powell’s speech and not Eurozone data that decides whether EUR/USD breaks 1.2350 or 1.2250. Although Bank of England member Ramsden joined the chorus of U.K. policymakers touting the improvements in the economy, Brexit concerns prevented the currency from enjoying any meaningful rally. Labour leader Jeremy Corbyn threw his support behind a soft Brexit as he called for Britain to remain in a customs union, which puts Prime Minister May in a difficult bind. Her office issued a brief statement rejecting the idea of a customs union because “we want to have the freedom to sign our own trade deals and reach out into the world.” Between Corbyn’s Brexit “betrayal” and the European Union’s tough negotiation stance, Brexit talks have seen more setbacks than progress, which does not instill much confidence for Prime Minister May’s big Brexit speech on Friday. 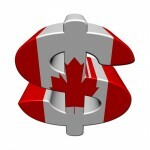 The Canadian dollar traded lower against the greenback despite higher oil prices. Although the fundamentals for Canada’s economy remains strong, round 7 of NAFTA negotiations are not off to a good start. A plan for Mexican President Enrique Pena Nieto to visit U.S. President Trump has been postponed indefinitely after Trump refused to publicly say that Mexico would not pay for a wall. There are reports that Trump lost his temper, prompting Nieto to cancel his trip. Concerns that Canada and NAFTA talks could end up a casualty in this crossfire weighed on the loonie but for the time being USD/CAD still remains below 1.27. The Australian and New Zealand dollars traded slightly higher as risk appetite improved but NZD gave up a large part of its gains after a surprisingly weak trade balance. Economists expected trade activity to weaken but the 596M surplus turned into a -566M deficit in January as imports and exports fell.